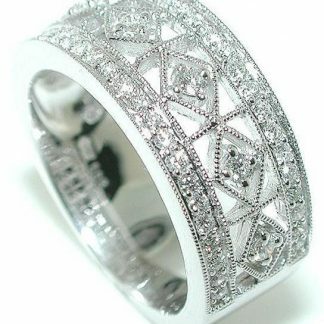 Gorgeous brilliant diamonds that are snow white and full of life. 3 rows of rounds Vs, g-h color diamonds are set alternating for incredible contrast. 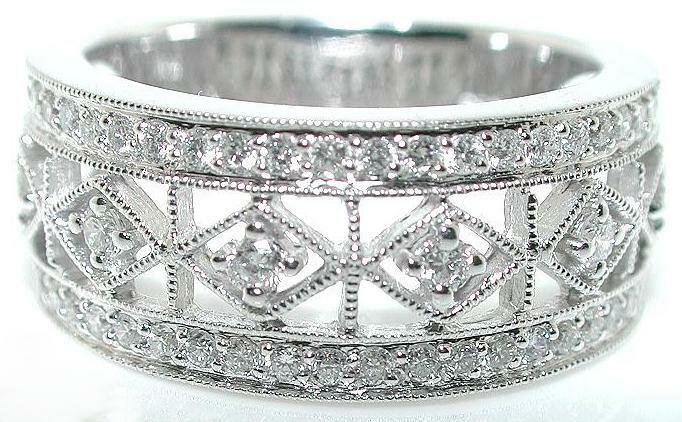 Thick solid 14k white gold and finished in the color of platinum for the most optimum look. There’s NO RESERVE, so the low starting bid can take it! 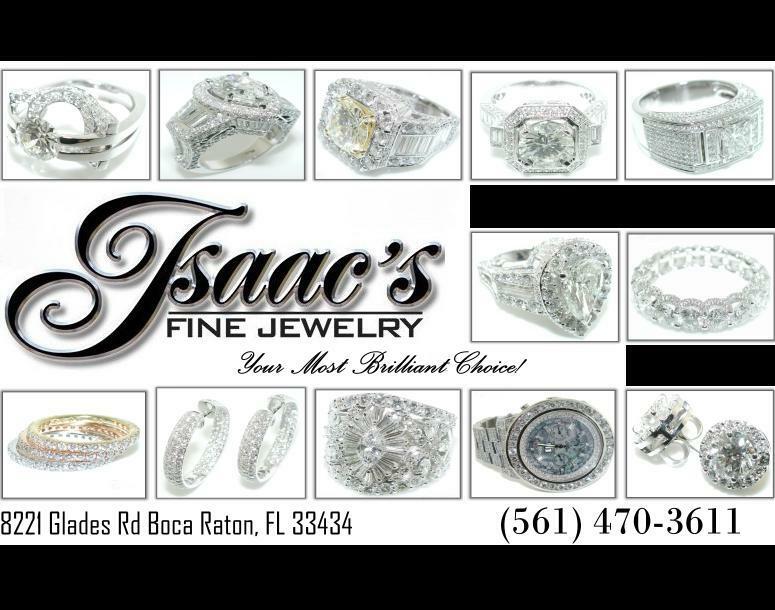 We at Isaac’s Fine Jewelry take great pride in offering the finest hand made diamond jewelry at ultra low prices, it’s our specialty. We design and manufacture one of a kind custom pieces using the latest cad/cam technology. Let us design a piece for you. So don’t buy jewelry from just any seller, we are professionals with passion for perfection in this business for 26 years and jewelry is all we do. Our showroom is located in Boca Raton Florida and it would be our pleasure to see you there for all your jewelry needs. And remember one thing, we will not mail you a piece we woudn’t wear ourselves. Payment, Shipping details and return policy. ABOUT US: We at ISAACJEWELRY are proud to offer high quality pieces at extremely reasonable prices such as this one, therefore, every item is guaranteed to surpass your expectations. We are manufacturers as well as a full service fine jewelry store, and with over 26 years in the business, we want to make “YOU” a customer! 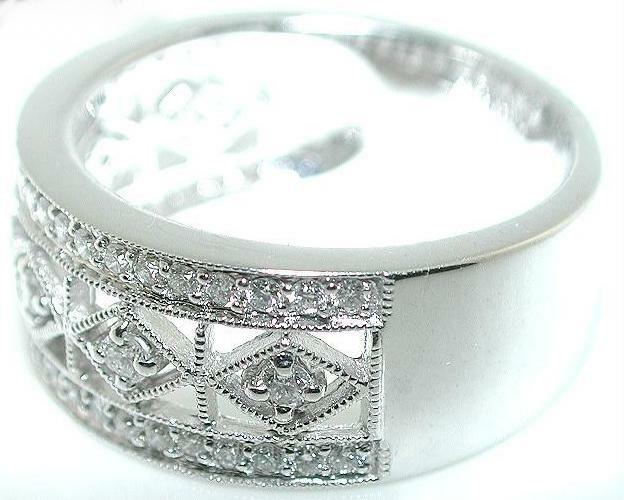 See why every one loves our pieces at our feedback profile and bid with confidence. FEEDBACK POLICY: If you are satisfied with our service and product, we would appreciate your positive feedback. We will leave you a super positive feedback in return. 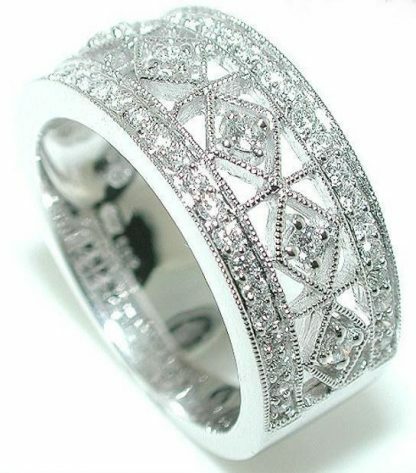 For the best buys in fine jewelry, please check out our other auctions. Fl. residents add 6.5% sales tax. Please, serious bidders only, non paying bidders will get negative feedback. WE WILL NOT SHIP TO INDONESIA, Thank you for bidding! CLICK HERE TO SEE A GALLERY OF ALL MY CURRENT AUCTIONS! Your friends in the jewelry business! !